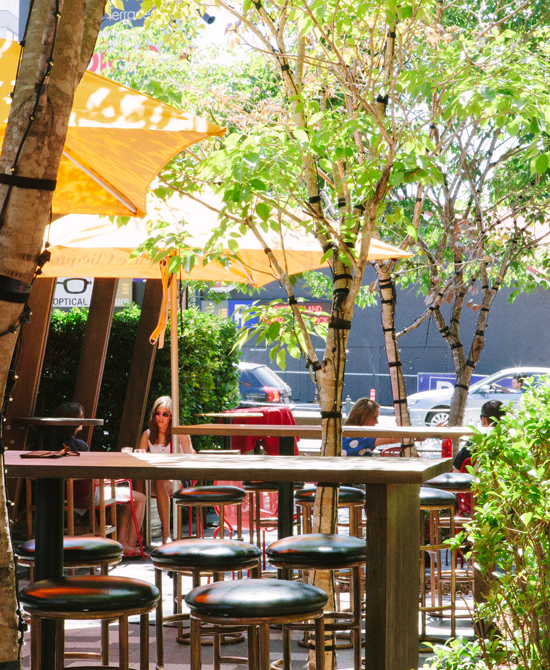 Often, the hardest part of the whole brunch escapade is choosing where exactly to brunch at. 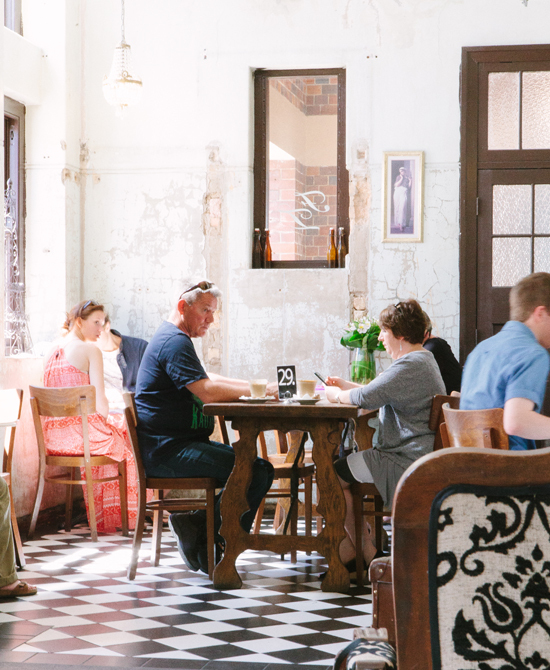 What you need is a venue with loads of brunch options laid out before you. And if that venue happens to have a cinema, and great shopping, then that's just a bonus. With a Mediterranean feel to the food on offer, spanning the delicious regions of France, Italy, and North Africa, the fresh, seasonal fare from The Chelsea is ideal for breakfast, with a twist. We dream about—and drool over—their pistachio pikelets with raspberry curd and mascarpone. 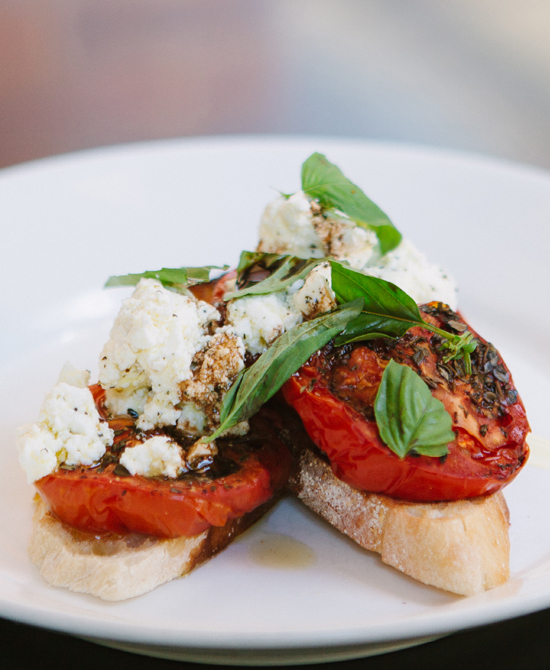 The Chelsea's slow-roasted tomatoes on pane with herb fetta and basil is to die for, and don't even get us started on the pork belly with corn bread (!! ), fried eggs, corn and avo' salsa, and chipotle sauce. Heaven. Ok, so it's not technically brunch, but the lunch offer from Libertine is too good to miss out of this hit list! Libertine are offering a 'chef's selection' shared banquet for lunch-timers, where you can partake of four amazing courses, and a glass of wine, for $33 per person. Yeah, you heard right. Four courses for $33. Wowsers. This offer is just for lunch, and is only available Wednesday through Sunday, so grab some friends on a weekend and get in on this deal. Pastry lovers, here's one for you: The decadent and delicious French Twist are serving up French baked goods for Barracks brunchers. Think croissants, pain au chocolate, fruit tarts, éclairs, and macaroons. French Twist also do a mean fruit-infused iced tea, and also serve up super-fresh, and completely adorable, juices in jars. 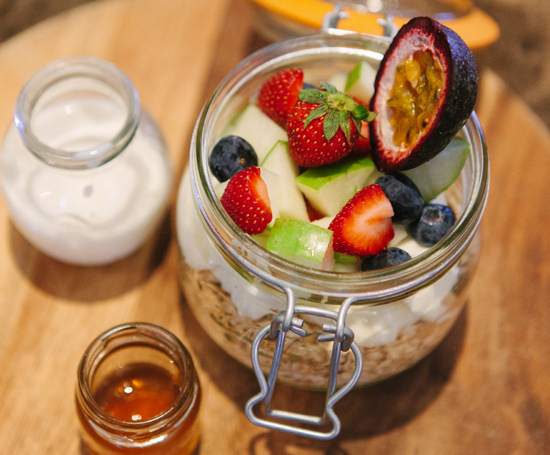 And—also cute—they do a great muesli in a jar as well, with quinoa, pistachio, and fresh fruit and natural yoghurt. Yum. When you're done with all that brunching, may we suggest a spot of shopping and perhaps an afternoon movie session? That's your Sunday sorted.